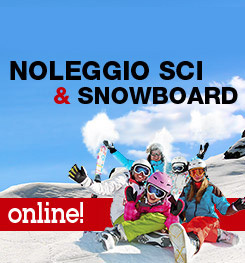 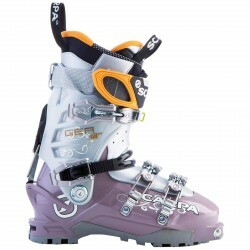 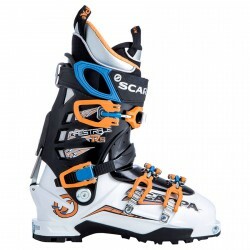 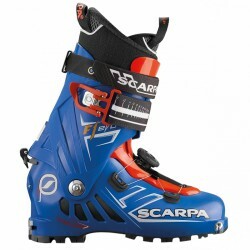 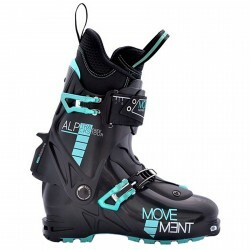 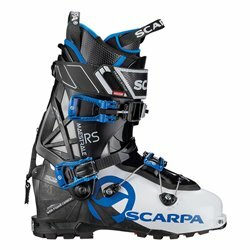 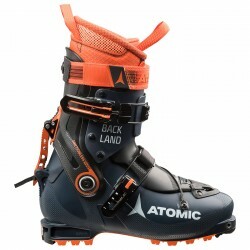 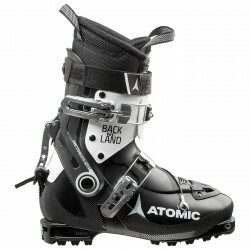 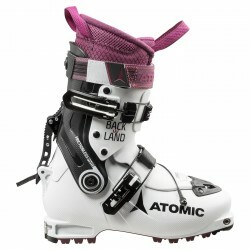 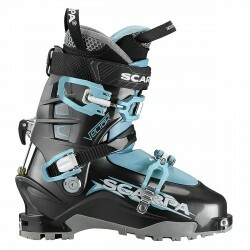 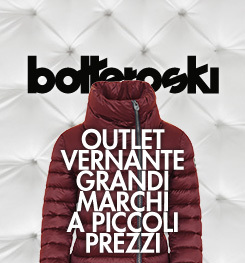 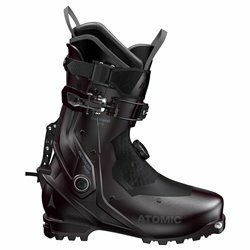 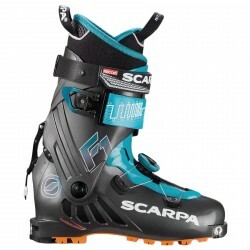 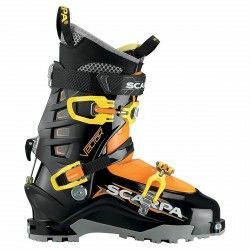 A versatile boot for all ski tourers looking for lightness, comfort and performance. 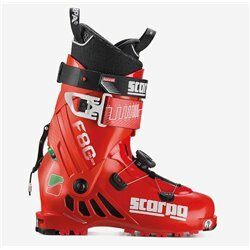 F1 is suitable for all ski mountaineering activities, from climbing to worn crampons, to the descent in fresh snow, where the Carbon Core Technology in the hull and X-Cage Evo in the cuff, guarantee direct transmission of impulses to the ski. 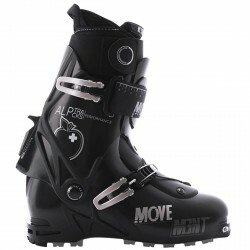 The rear lever has minimal dimensions, and allows a safe passage from the Ski phase to the Walk phase. 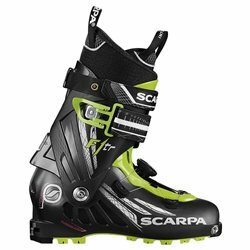 There are two locking systems: the BOA® for the forefoot and the Fast Buckle lever with velcro band referenced for the tibial area.